← How to water bath can in your soup pot! What do you use them for after they are frozen? 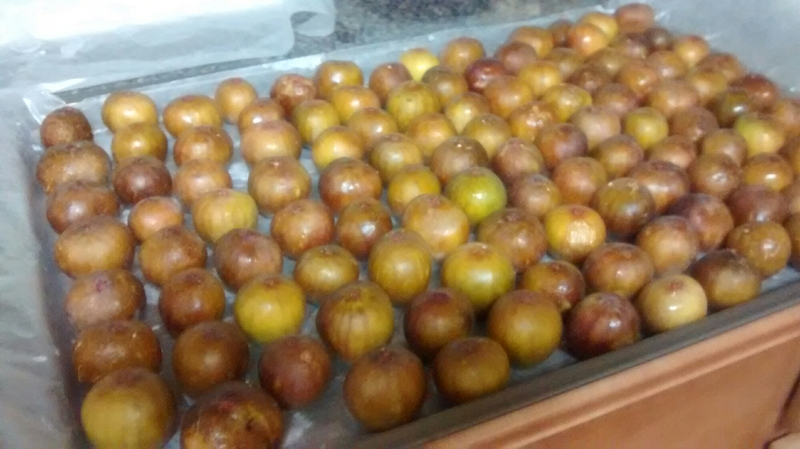 I froze them like this before but when thawed they became a mushy mess. 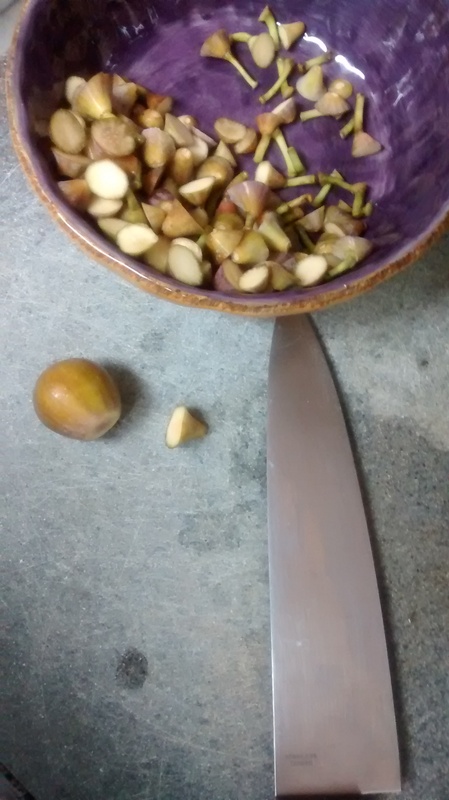 I used them for fig jam, fruit leathers, in smoothies, as a dog treat, and as chicken treats. Hope that give you some ideas! 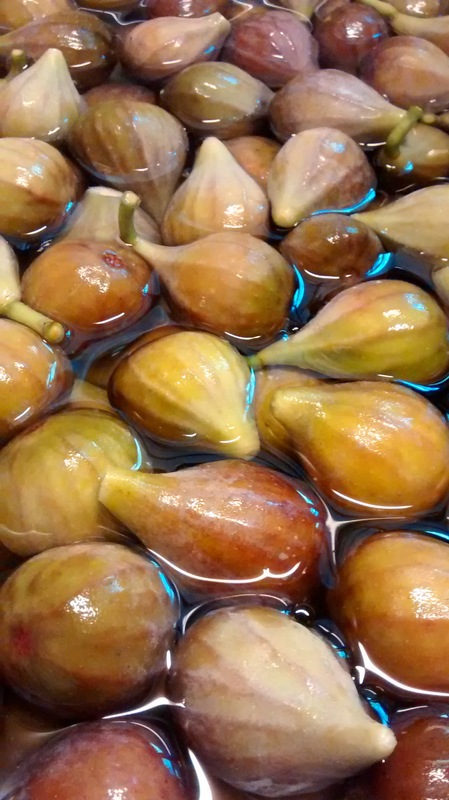 I have frozen figs they go great with rhubarb crumble with a creamy custard! Our favourite dessert. 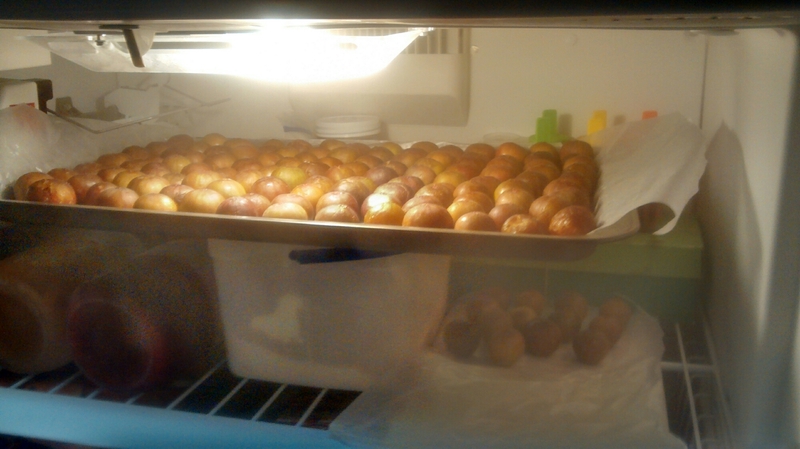 Cook them down, cool off and place in freezer bags. 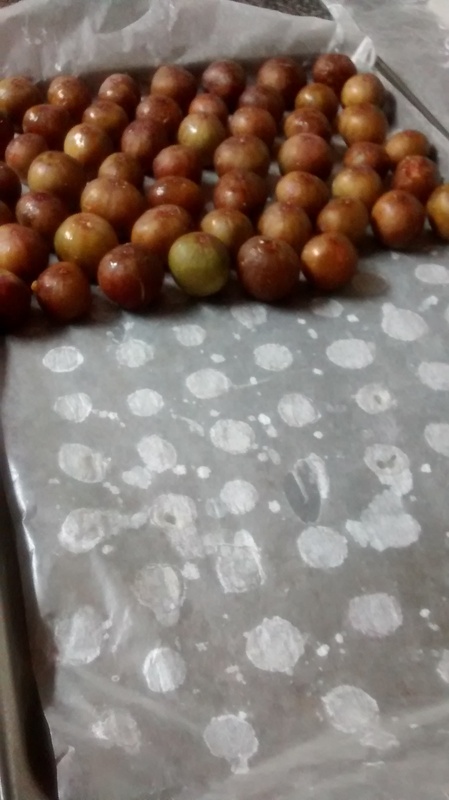 Then pull out a bag to be used for like jam, a sauce etc.